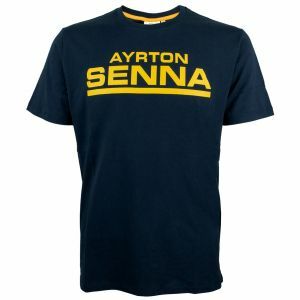 Item number: AS-15-9111_13Not available for order. 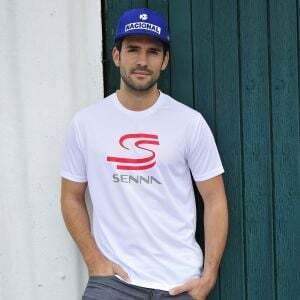 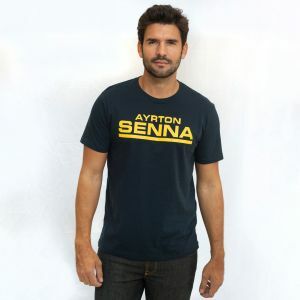 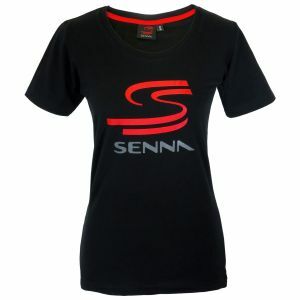 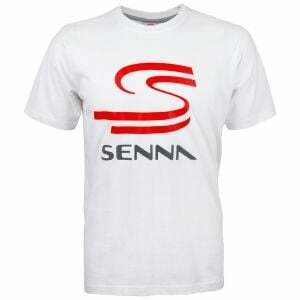 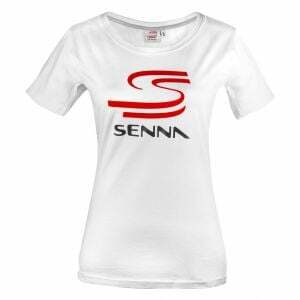 Of course there's also classic number two, the "Senninha" T-shirt for kids, which Ayrton Senna himself often wore. 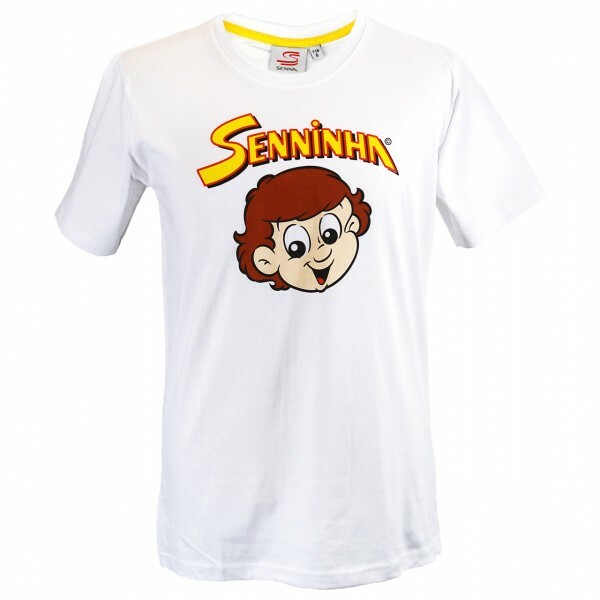 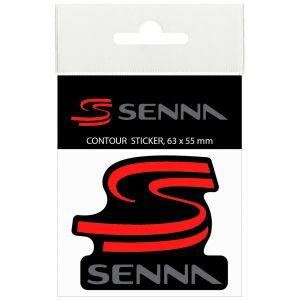 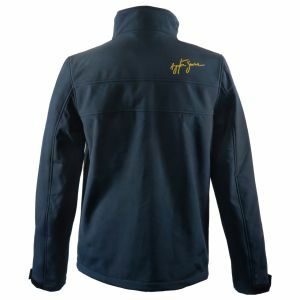 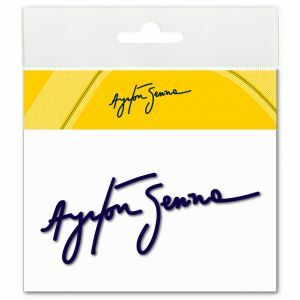 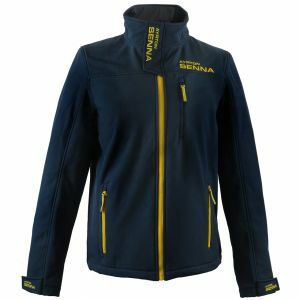 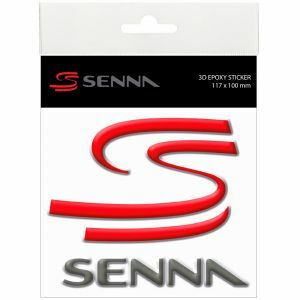 "Senninha" represents the charitable activities of the Ayrton Senna Foundation.